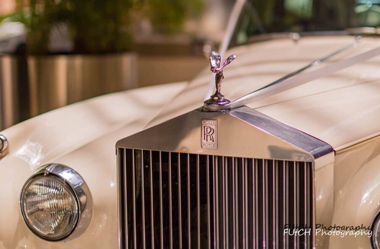 RH Wedding Cars offer luxury vehicles for all special occasions whether it be a proposal, an engagement party, an anniversary or your wedding. 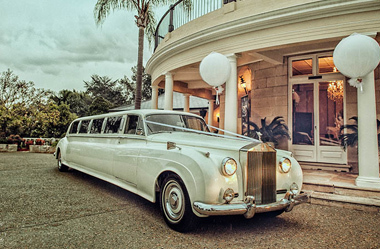 We cater for all weddings from Church Weddings, Registry Weddings, Civil Weddings and Partnership. 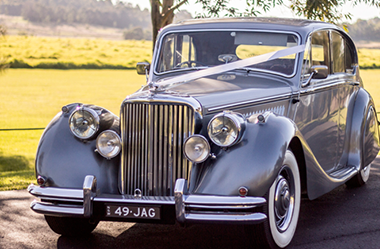 Sydney’s Premier Wedding Car Hire, Openair Wedding Cars offers you latest Chrysler 300 Stretch, Mercedes CLK convertibles and S Class Sedans, BMW 3 series convertibles and 7 series sedans together with the Mini Cooper convertible. 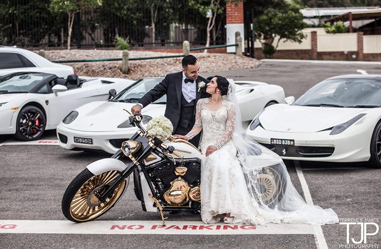 At Openair Wedding Cars, you will receive platinum service from an exceptional team of wedding car chauffeurs, who are dedicated to delivering excellence and ensuring the journey on your special day in our Wedding Cars, will be one to remember. As part of our service you will receive food and beverages. 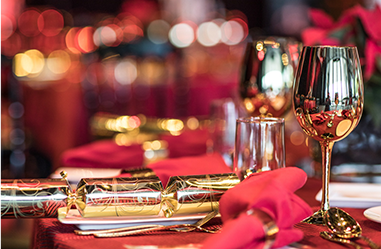 Beverages include Champagne, Crown Lagers, Vodka Cruisers, Bottled water, Soft Drinks and Juices. Fresh sandwiches, chocolates, dip and crackers are also included. 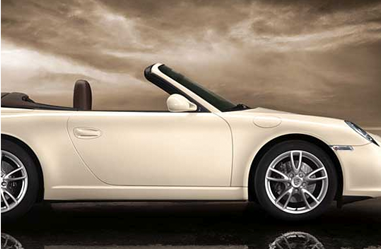 (Conditions apply) Whether you desire the top up or down on your Mercedes CLK or BMW Convertible or prefer a hard-top Mercedes or BMW sedan, an Openair experience delivers style, fun and glamour. 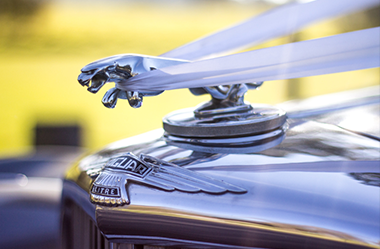 We can provide you with a wedding car hire package tailored to suit your needs with an exceptional service beyond your expectations making it a ‘picture perfect’ and memorable day. 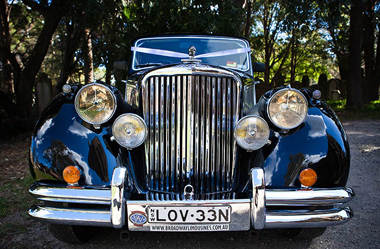 Wedding Car Hire, Broadway Limousines is dedicated to ensuring that your wedding is a memorable one leaving you to choose from our classic cars. 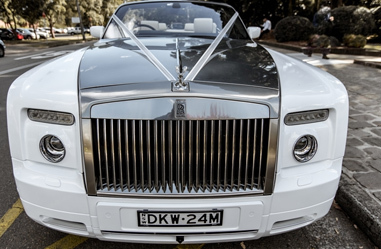 All wedding packages include: Uniformed Chauffeurs, Red Carpet service, White Ribbon on vehicles, Champagne, soft drinks, nibblies and refreshments. Water spray bottles for flower preservation. 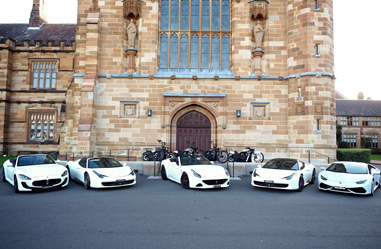 Cars are equipped with CD/MP3 player with iPod support so you can bring your own music. 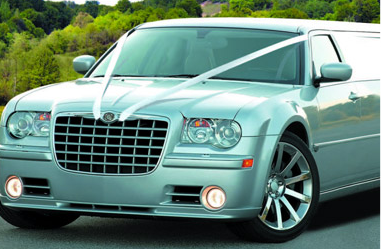 Broadway limousines offers a tailored and exact service that works around the details of your wedding day, leaving more time to relax and enjoy the moments leading up to the beginning of the rest of your life.With a reliable and cost-effective service, helping to ease the worry out of planning a wedding. 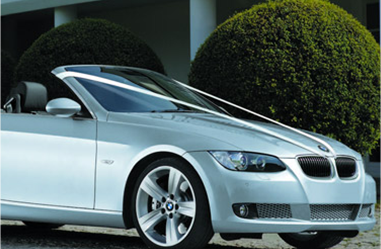 We will prepare a first-rate luxury wedding car hire service for your special day. 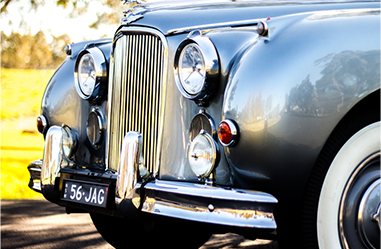 Specialising in: Wedding car hire, Formal hire, Classic car hire Limousines. 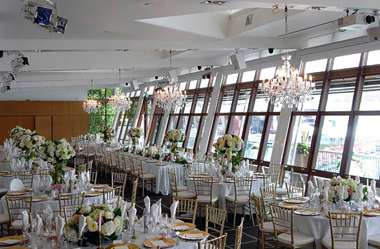 Over the past 20 years, Dockside Group Weddings has captured the spirit of Sydney with iconic wedding venues boasting magnificent Sydney water views. 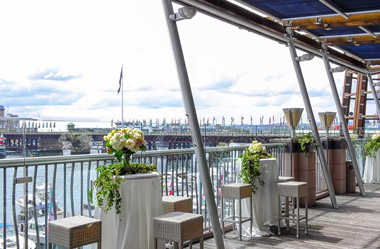 Dockside Group offers seven boutique waterfront wedding venues designed to celebrate your commitment to each other. 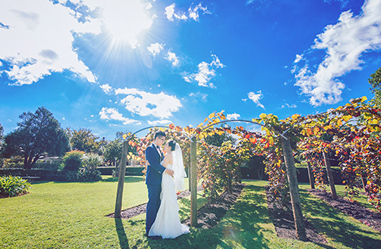 Let our award winning team of experienced Sydney wedding planners help you create the wedding day of your dreams. 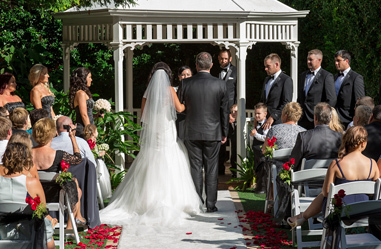 Whether you have a guest list of 60 or 500, indoor or outdoor feel, ceremonies and receptions, we have the package and venue to suit your guest list and budget. 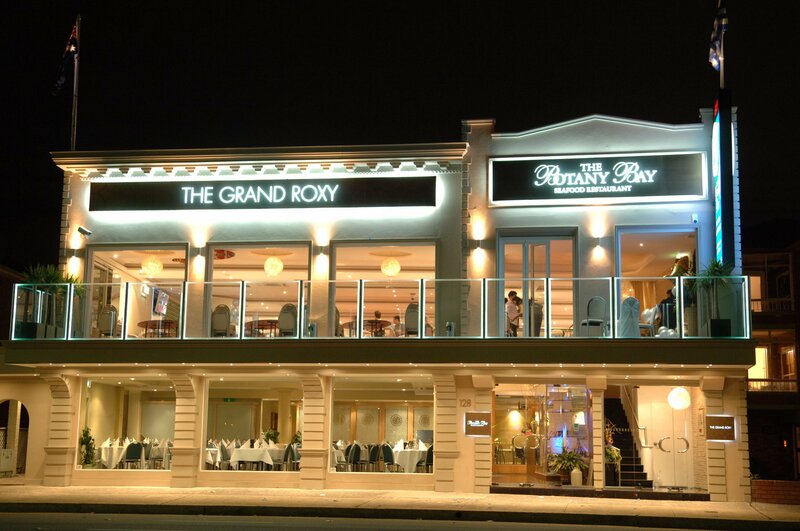 Choose from our Sydney waterfront venues, L’Aqua, Dockside, Star room as well as Waterfront, Wolfies and Italian Village in The Rocks. 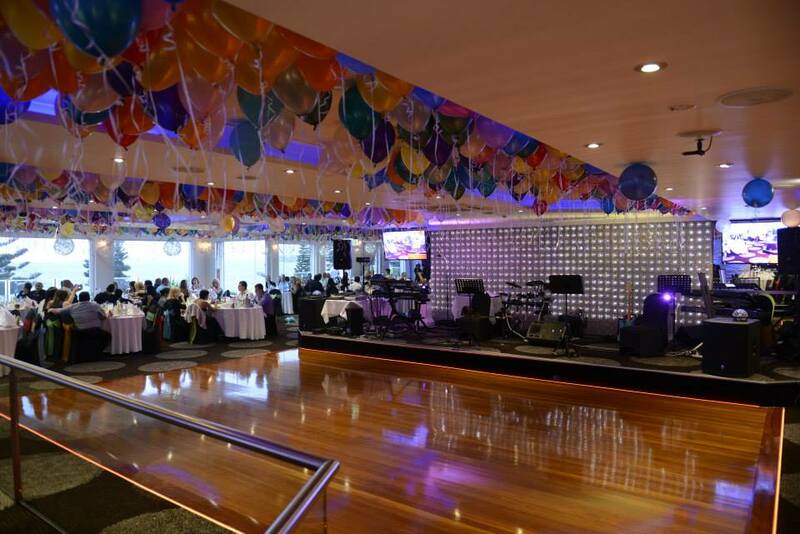 Doltone House Waterfront Venue & Catering Collection Doltone House Venue & Catering Collection boasts Sydney’s most glamorous wedding receptions, function centres, conference venues, stylish meeting rooms & unique event spaces. 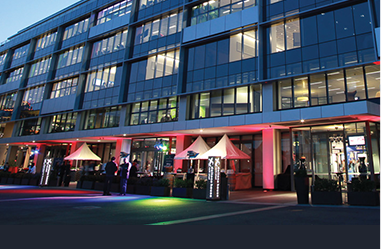 Experience spectacular CBD & waterfront venues on Sydney Harbour including a green 6 star rated venue, Italian restaurant & cooking school. 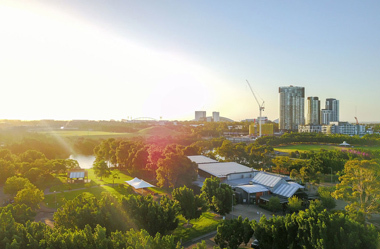 The Waterview in Bicentennial Park is the Perfect Setting to Any Occasion Waterview in Bicentennial Park works with one goal in mind: to make events as special as possible with the best services. 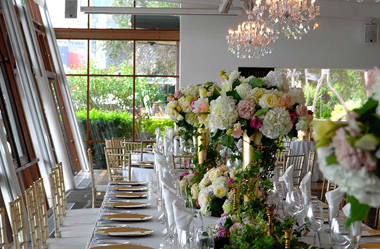 Our team takes time designing the space to create the perfect setting for the occasion. 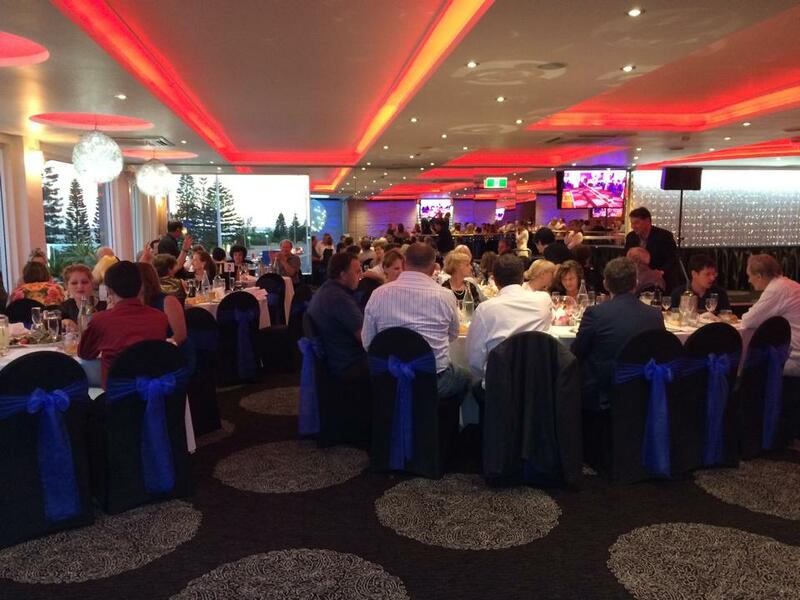 Our Sydney function room can accommodate as much as 1500 people, depending on how you want us to design the venue. 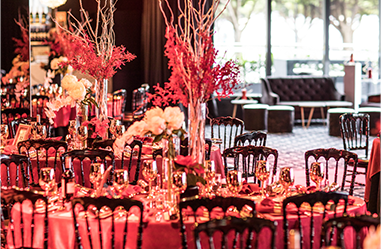 You can also choose from themed room decorations, complete with glamorous red carpet entrance and exquisite table settings. 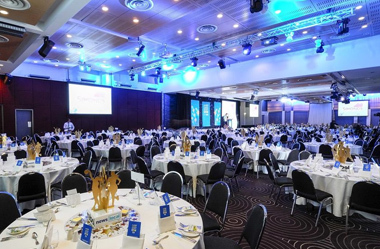 Regardless of the event you’re planning, our team is always open to discuss different options to provide you the perfect venue hire – Sydney. 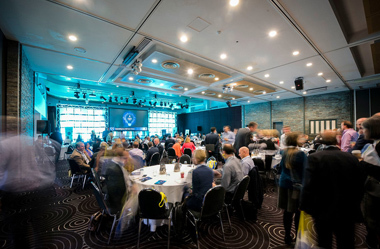 From humble beginnings, Navarra Venues has developed into one of Sydney’s most prestigious companies hosting an extensive range of events throughout a 40-plus year history. 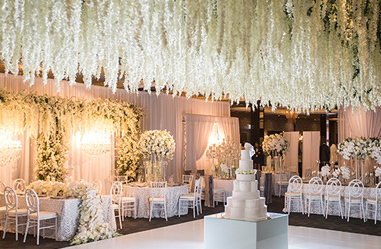 It now runs four unique Sydney venues that host a vast array of functions every week of the year.